As a perennial crop, grape production implicates many practices that deplete soil health, and overtime decrease or limit vine productivity. 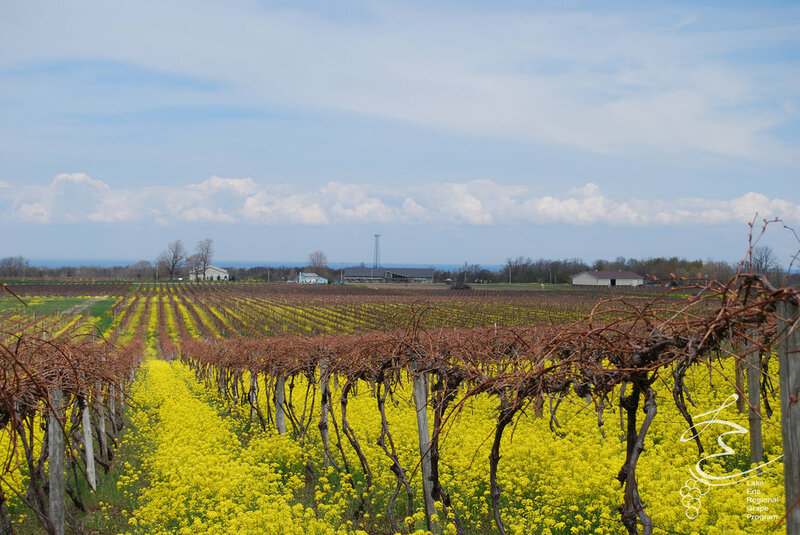 A majority of the vineyards in the Lake Erie grape region have been in production for over 50 years, with an intense regiment of management practices leading to a range of soil health problems. 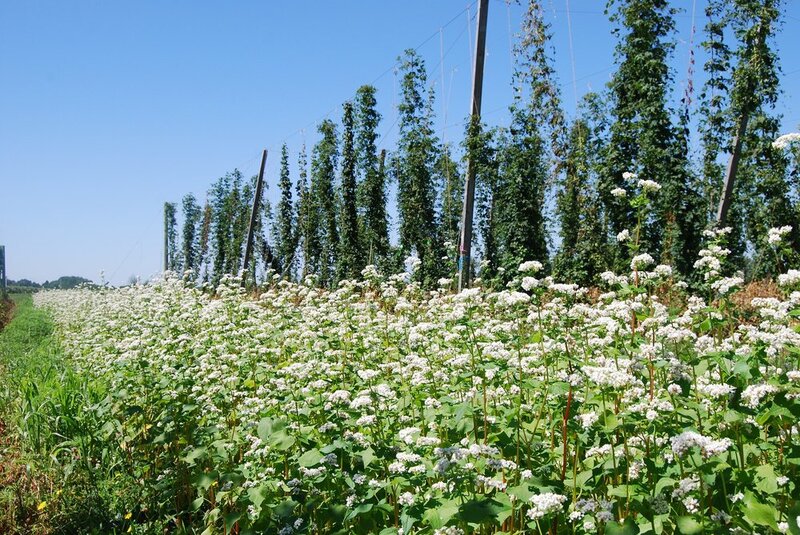 To combat these problems some growers are turning to cover crops as a floor management practice. Attracts beneficial insects (pollinators/beneficial predators). Increases water-holding capacity of the soil. Roots create deep channels for water to move through the soil and become more accessible. 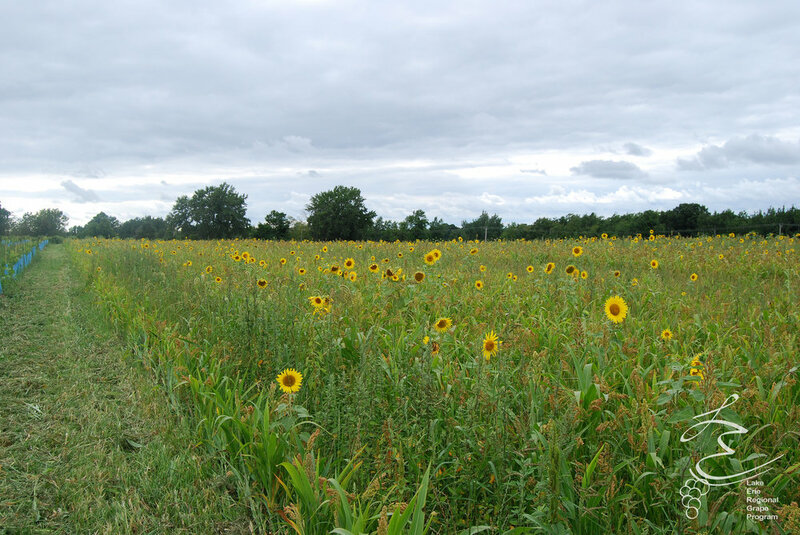 See more pictures of our cover crop trials here.